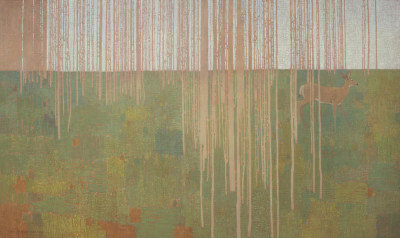 Altamira Fine Art Scottsdale is pleased to present the first solo exhibition for David Grossmann at our Scottsdale gallery, following several successful group shows. Over fifteen new paintings will be featured in the exhibition, sizes range from 6x8 to 30x50 inches. Subject matter includes his popular deer and aspen paintings, desert landscapes, and new subjects including horses and birds in flight. Pre-sales available, call (480) 949- 1256. 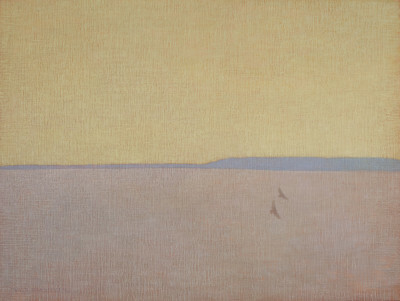 David Grossmann is an award-winning artist whose work has been exhibited nationally in top shows including the Coors Western Art Exhibit and Sale, Oil Painters of America Western Regional Exhibition, American Impressionist Society National Juried Show, Salon International, California Art Club Annual Gold Medal Exhibition and the Maynard Dixon Country Invitational. 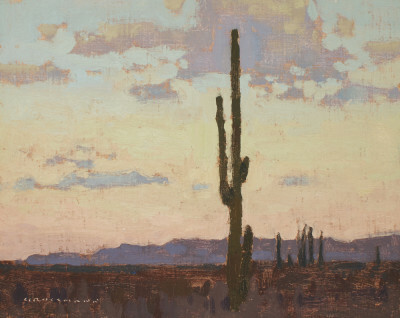 Southwest Art Magazine featured Grossmann as one of their "Artists to Watch", and his work has been featured in national publications including Plein Air and American Art Collector magazines, and the 2015 book, Artists of the Grand Teton National Park. Most recently, Grossmann was the recipient of the prestigious Artists Choice Award in addition to the Southwest Art Award of Excellence at the 2016 Coors Western Art Show & Sale in Denver, CO.